Things were going well. We’d just arrived in Adelaide and I’d picked up a two dollar coin from the carpet. Then I realised my backpack was very light. It didn’t have my laptop in it. The bloke in front of me waiting in the queue at the lost baggage window was wearing an Aldinga Sharks shirt. I’d been there. Took photos of the scoreboard back in 2010. I was going to say something but then realised I was at the wrong window – Virgin instead of Qantas – or the other way around. After being attended to I noticed the Aldinga bloke was now behind me on the right queue. We exchanged smiles but I didn’t ask him about the Sharks. Turns out I should have. 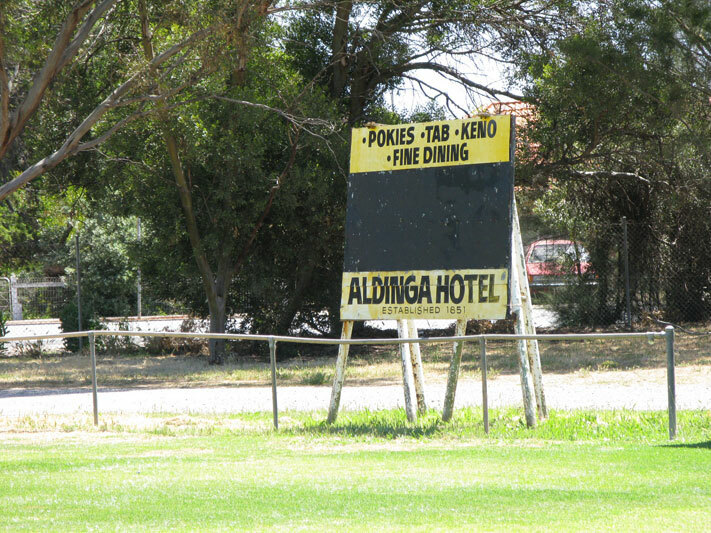 Aldinga had a terrible season in 2014. Yet it turned out to be one the best years in the club’s very long history. 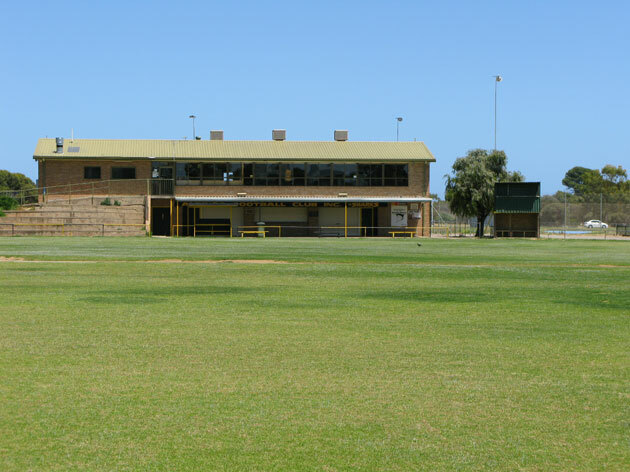 The Sharks were formed in the 1870s, now play in the South Football League and in 2014 became one of the best-known country clubs in Australia. 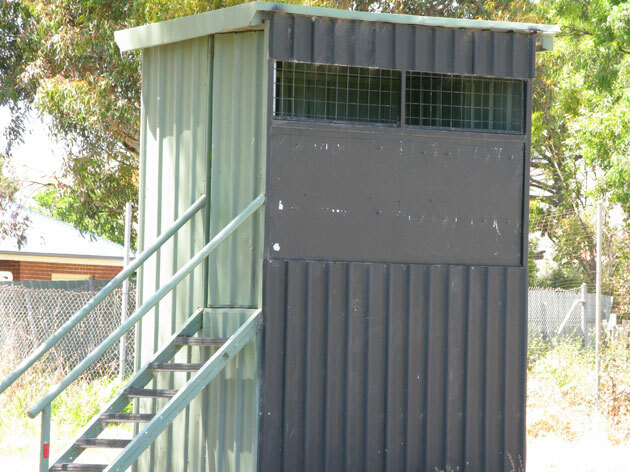 The season began with a series of huge losses – the biggest was 300 points to Port Noarlunga. Aldinga’s plight gained media attention and then Shane Crawford decided he’d help by making a comeback. It worked. In his first game for six years Crawford helped the Sharks to their first win of the season. Some of his Footy Show mates also helped out. The scoreboard was lifeless when I visited in the off-season in 2010 – I’m sure it came alive for the Shane Crawford Comeback Game. 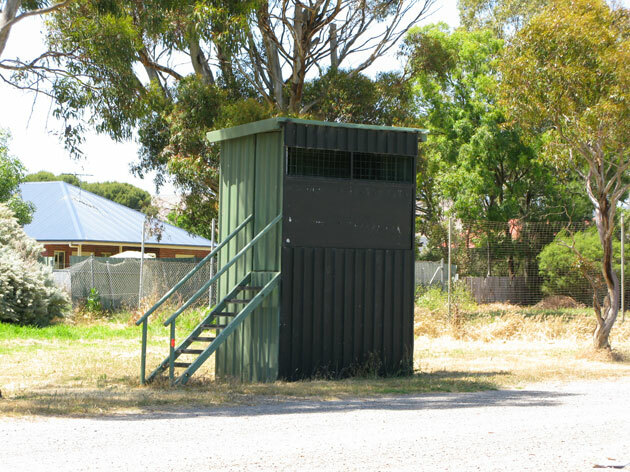 Pre-season training has started if you’re around the McLaren Vale – chances are you’ll get a game. • COMPUTER NOTE: I’d left my laptop at security in Perth.